Successfully managing your customer relationships is and effective part of shaping your brand image on social networks; this includes handling various complaints and inquiries successfully according to the strategy that has been developed for your CRM. Social CRM is the process that enables you to focus on your organization’s relationships with individual people – whether those are customers, service users, colleagues or suppliers on Social media channels. 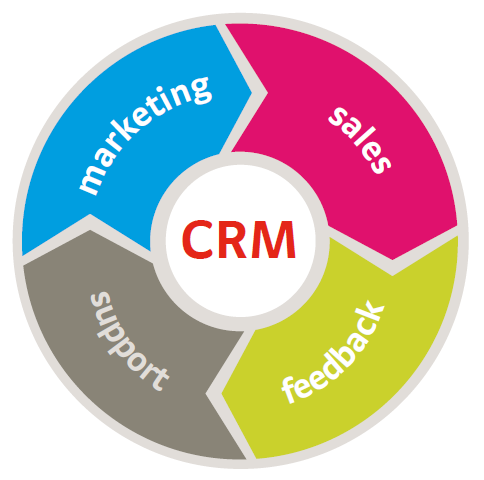 Usually, CRM focuses on implementing clients and prospects demands, solving the problems they face, and gathering data on the market and consumers on an ongoing basis. Segmenting your audience and your database on clear marketing personas important to delivering targeted, relevant messages to them. You don’t have to be an organizational freak, but segmenting your contacts, prospects will always help you move better and faster. How they interact with your brand? Understanding who you are trying to reach and interact, greatly helps you to put yourself in their shoes and thus ensures that you are successfully managing your relationships with them. Apologizing to your audience concerning the sudden bug or server failure which affected your website or service, can save you tons of negative attack and complaints, right? By explaining what the problem is and expressing concern on your part, some people will see that notifying you of the problem in a negative way is not necessary. There’s no single formula that will represent your perfect apology for any problems, however always try to be transparent and consistent; and really put some hard work to fix this problem from your part. Some customers visit your social networks accounts only trying to to find another way to communicate with you. With this growing use of social networks as a platform to help customers in this context, only 30% of customers prefer to solve their problems through social networks rather than other ways of communication. Although this percentage is increasing, it is important to give your customers many other ways to communicate with you. Quick response shows how committed you are to customer service and problem solving, builds a positive image and increase their trust in your brand. You can increase your chances of quickly responding to customers by placing a feature that sends you alerts on your phone continuously. You can also use pre-existing answers in the FAQ list and communicate a customized respons to each customer when on need.